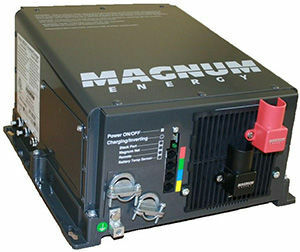 Magnum Energy's ME series inverter/chargers are made in the United States, and are renowned for their world-class reliability. 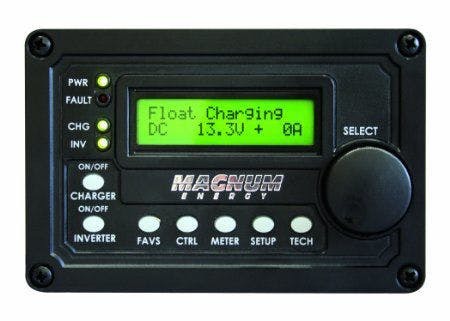 The Magnum ME2012-20B inverter/charger is a modified sine wave inverter and charger designed for the most demanding off-grid or mobile applications. 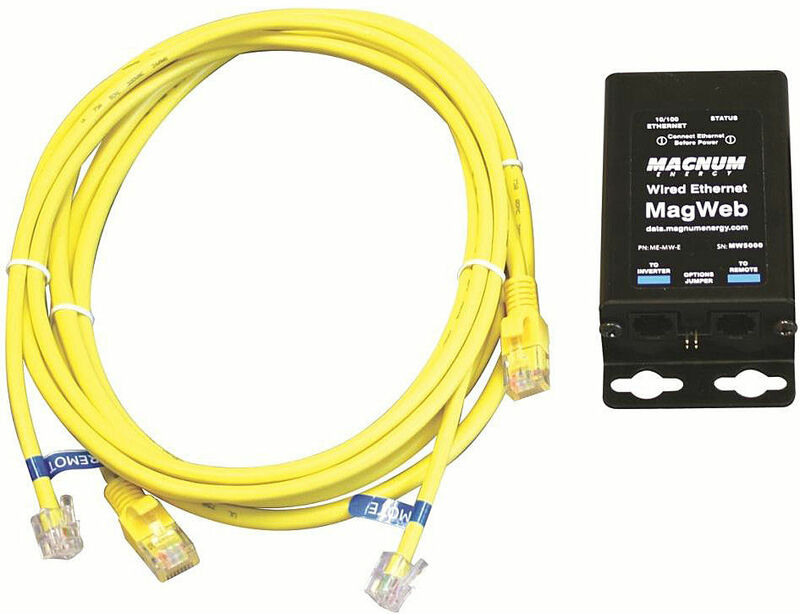 Magnum proudly backs the ME2012-20B inverter/charger with a solid 3-year (36 month) warranty. 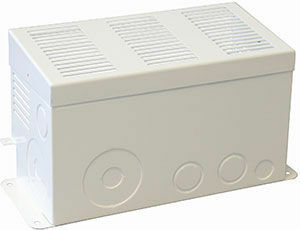 Includes two pre-installed 20Amp AC breakers. ETL listed to the stringent requirements of UL/cUL 458 for mobile use, and UL 1741 for off-grid installations. Efficient Power Factor Corrected charger uses 25-30% less current. 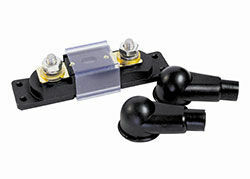 Lightweight aluminum base and cover provides noise reduction and corrosion resistance. 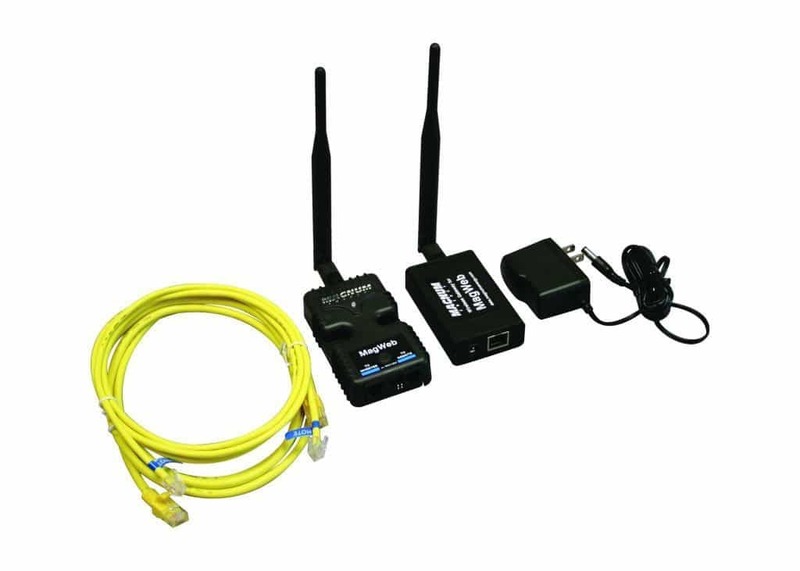 Multiple interface options, including an RS-485 communications port for network expansion. Inverter mounted ON/OFF switch with an LED indicator. Optional Automatic Generator Start (AGS) module will automatically start and stop your generator, based on temperature or battery voltage settings.